SSC (Staff Selection Commission) recruit for various kind of posts every year. 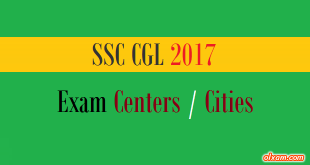 SSC exam is one of the favourite exam among graduates of any stream. 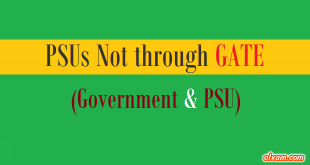 Candidates who are interested to get a job in various government departments then they must prepare for SSC exams. According to latest news, this year lots of vacancies are going to filled up by SSC. 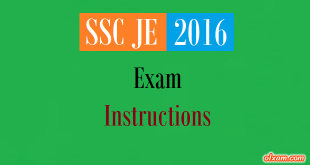 Here we are advising all the ssc exam aspirants that you must start your preparation as soon as possible. 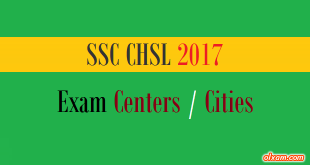 Candidates who are preparing for various exams through SSC must check below given SSC examination 2017 calendar. 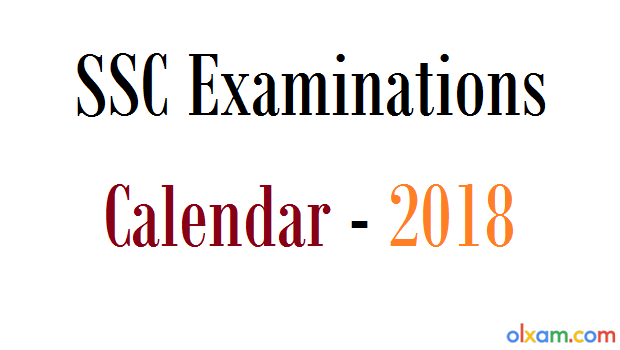 This calendar including all previous as well as upcoming exam dates of SSC exams. Candidates who are interested to get a job in any government organization through SSC exam must check below given SSC exam dates regularly. # Note : Above schedule is referenced from official document. These dates may change by SSC any time. We will here notify about those changes time to time. 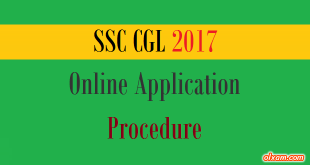 SSC 2017 Application – CGL. Apply Online Now!